Resilient people do not let adversity define them, but rather, realise the strength within them, often making a valued contribution to their community. 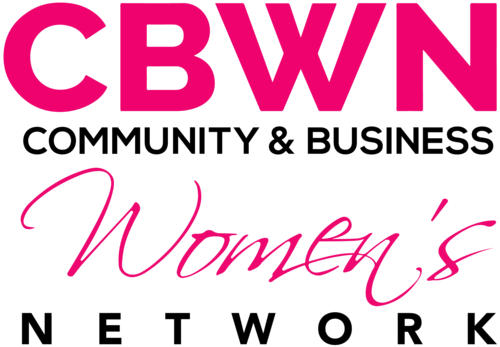 Over the past 2 months CBWN members have nominated women who live, work or study on the Central Coast, who deserve recognition of strength and courage through challenging times. The luncheon is a celebration of the Award finalists. Our emcee for the day is breakfast co-host Mandy Coolan from Central Coast Radio 2GO. We invite you to come along and meet these inspiring women!